Home AMELIE LENS LENSKE Releases Techno vinyl Amelie Lens is putting out her next solo EP on her own techno imprint, Lenske. Amelie Lens is putting out her next solo EP on her own techno imprint, Lenske. Of course im very excited to write about one of our favorites, its her, you would know, as i’m getting in touch today with you dear reader, just to announce that Amelie Lens is putting out her next solo EP on her own imprint Lenske. The EP has been entitled ‘Basiel’ and will be out on vinyl and digital formats on November 23rd. 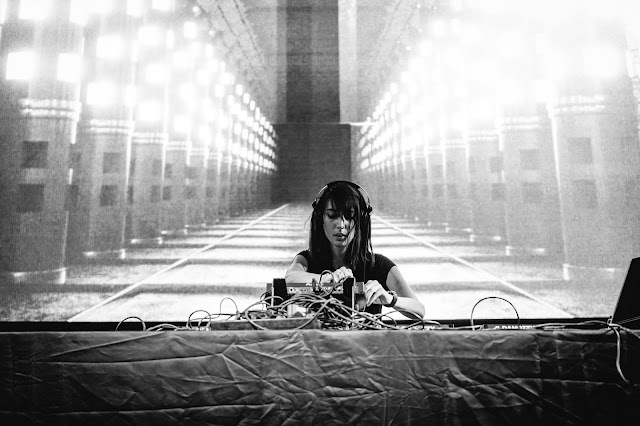 The Belgian techno talent is known for her energetic productions and DJ sets that she performs at the biggest clubs and festivals of the circuit. After releasing several EPs on Pan-Pot’s Second State, this year Amelie Lens started her record label, Lenske, to release her own and friends’ music. Named after her godchild, ‘Basiel’ is the third release on Lenske and Amelie's solo debut on the label which follows EPs by Belgian newcomers Farrago and Milo Spykers. Overview: Holding steady after a much busy 2017 season that saw her multiply releases on the likes of Pan-Pot imprint, Second State or Arts, Belgian techno architect Amelie Lens is now set to release her debut solo outing on her own label Lenske, following an EP from the newcomer Milo Spykers and a ﬁne collaborative eﬀort with fellow Antwerp-based producer Farrago, featuring a remix from Ostgut Ton protégé Kobosil. 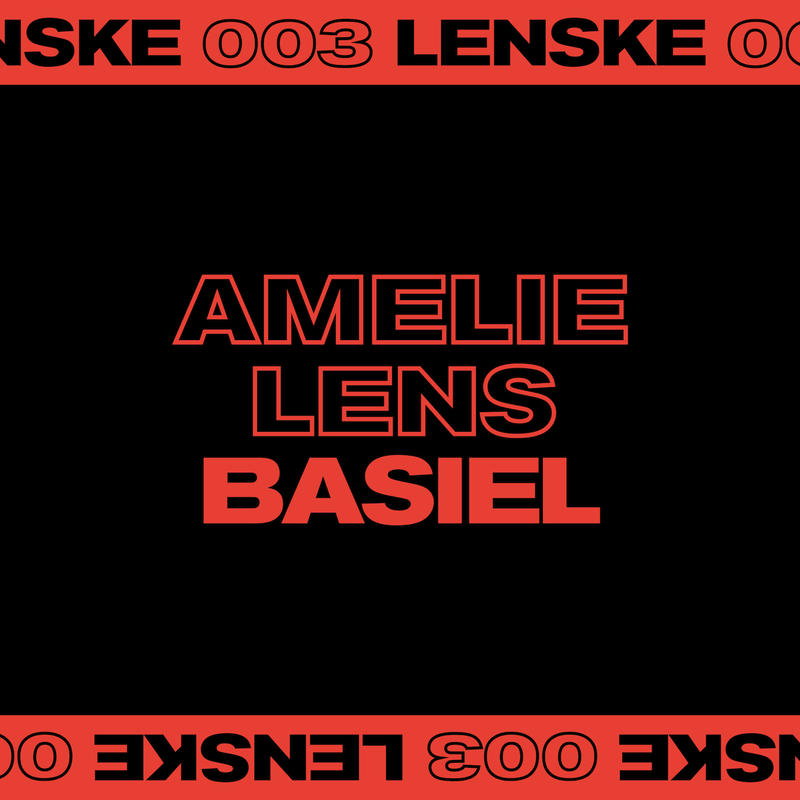 Named after her godchild, 'Basiel' blazes with the truly euphoric, hi-NRG pulse that deﬁnes both Lens' productions and the large-scope vision she has for Lenske. Tried and tested across the globe's most demanding dance ﬂoors over the last year, no doubt this collection of boisterous tech ransackers will turn from secret mass destruction weapons into peak time missiles for the hotheads out there. With its heavy kick stomp bashing the club's entrance in straightaway, 'Never The Same' sets the mood of the EP with unrestricted power. Soon drowned into a cavalcading deluge of squelchy acid from which emerges the pristinely preserved and all the more mesmerising voice of Amelie, the industrial drive of the track keeps further stealth and minimal on 'Energize', where her vocals once again operate as a penetrating mantra, urging the dancers to stack up higher volumes of fortitude and spirit to keep up with the ﬁerce rhythm of the drums. 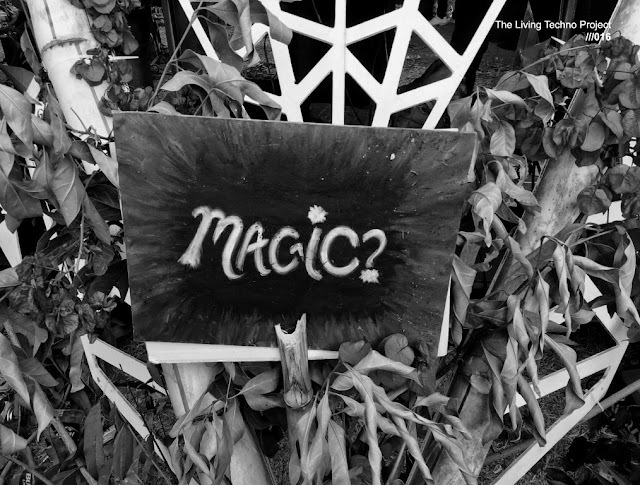 Last but not least, the title-track 'Basiel' drapes itself in a darker melodic veil, like a black hole spitting a malevolent mix of gut-churning bass vibrations, feverish batucada percussions and basement-wrecking kicks rising from deep beneath the earth's mantle. Savage, you say?